Explore new ideas and network in the Partner Pavilion. 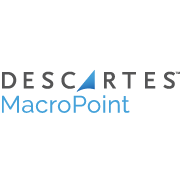 Descartes MacroPoint is the industry-leading freight visibility & capacity matching network used to view, analyze, predict and communicate real-time freight data directly through your MercuryGate TMS. 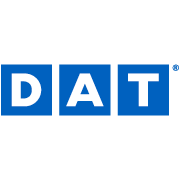 With a connected network of over 4 million trucks, assets and drivers, Descartes MacroPoint provides access to a multimodal supply chain visibility solution used by industry leaders to consolidate & visualize visibility data of in-transit shipments. 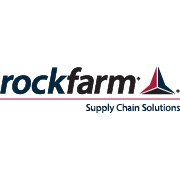 From transporting raw material to home delivery, logistics tracking and analysis is essential to increasing delivery performance and improving customer satisfaction. SMC³ is the one-stop knowledge hub for less than truckload technology, data and education. 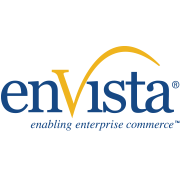 The API-powered SMC³ Platform fuels TMS applications with unrivaled LTL analytical capabilities and shipment visibility data. 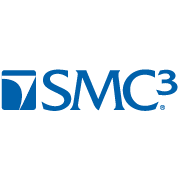 As the single integration point for all carrier rate, transit and service information, SMC³ solutions travel beyond simple connectivity and empower shippers, 3PLs and carriers to collaborate and optimize decision making throughout the entire LTL lifecycle -- from rating through the invoicing process. Thousands of industry trading partners rely on SMC³ solutions to make informed business decisions, achieve higher returns on their transportation investment, and meet ever-changing market demands. 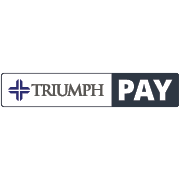 TriumphPay is a leading provider of carrier and vendor payment solutions to the supply chain industry. 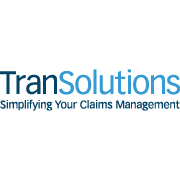 TriumphPay simplifies the management of carrier payments for brokers and shippers, including managing verification and collection calls from factoring companies and offers an integrated supply chain finance solution for shippers and brokers seeking to reduce the amount of capital invested in their payables and carrier QuickPay program. TriumphPay is a product of Advance Business Capital, an operating subsidiary of TBK Bank, SSB (Member FDIC). TBK Bank, SSB is a subsidiary of Triumph Bancorp, Inc. (Nasdaq: TBK), a financial holding company with a diversified line of community banking and commercial activities. 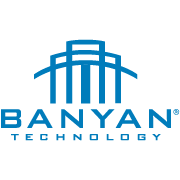 Banyan Technology is North America’s leading provider of live carrier and API connectivity for transportation management. 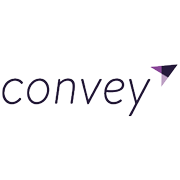 With more than 1,300 carrier connections and 30,000 client locations accessing the application, Banyan Technology provides commercial shippers, brokers, and 3PLs with unparalleled access to carrier data. 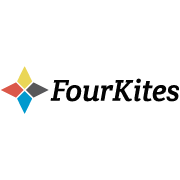 FourKites is the real-time supply chain visibility and predictive analytics platform that Fortune 500 companies and 3PLs trust to track shipment location and temperature and proactively manage exceptions. Using a proprietary predictive algorithm to calculate shipment arrival times, FourKites enables customers to lower their operating costs, improve on-time performance, and strengthen their end-customer relationships. With a network of more than four million GPS/ELD devices, FourKites covers all modes, including ocean, rail, parcel, and over-the-road. 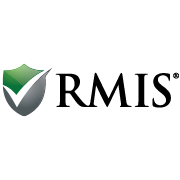 The platform is optimized for mobile and equipped with market-leading end-to-end security. HubTran has sparked a back-office revolution by replacing old-school systems with automation to efficiently process invoices, bill customers, and manage documents. 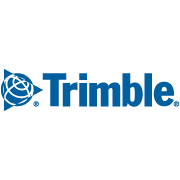 The company does it with enterprise-grade software using optical character recognition and artificial intelligence that’s smart, easy and affordable. HubTran 3PLs and factors work 4X faster with better cash flow and incredible accuracy. 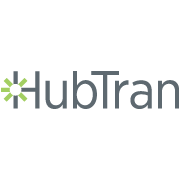 The tech behind HubTran has earned the team numerous awards including the Harvard Business School New Venture Competition, Chicago Innovation Award, and Executives’ Club of Chicago Innovator of the Year. The most important reviews come from HubTran customers who can’t say enough about product performance, zero-start up time, and excellent customer service. 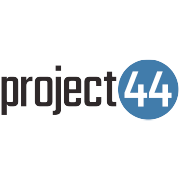 project44 is the world’s leading Advanced Visibility Platform for shippers and third-party logistics firms. project44 connects, automates, and provides visibility into key transportation processes to accelerate insights and shorten the time it takes to turn those insights into actions. Leveraging the power of the cloud-based project44 platform, organizations are able to increase operational efficiencies, reduce costs, improve shipping performance, and deliver an exceptional Amazon-like experience to their customers. Connected to over 175,000 carriers worldwide and having comprehensive coverage for all ELD and telematics devices on the market, project44 supports all transportation modes and shipping types, including Parcel, Final-Mile, Less-than-Truckload, Volume Less-than-Truckload, Truckload, Rail, Intermodal, and Ocean. 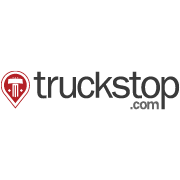 Reston, Va.-based Trucker Tools provides trip planning, shipment and capacity visibility and carrier management solutions for the transportation industry. 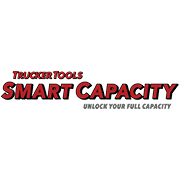 Smart Capacity gives brokers accurate, real-time data and algorithms enabling predictive matching of available trucks with loads. 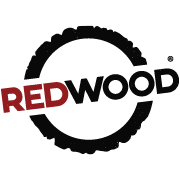 With 550,000 driver downloads, the mobile app provides automated tracking and driver-efficiency tools.